What do you do here at Feed More? 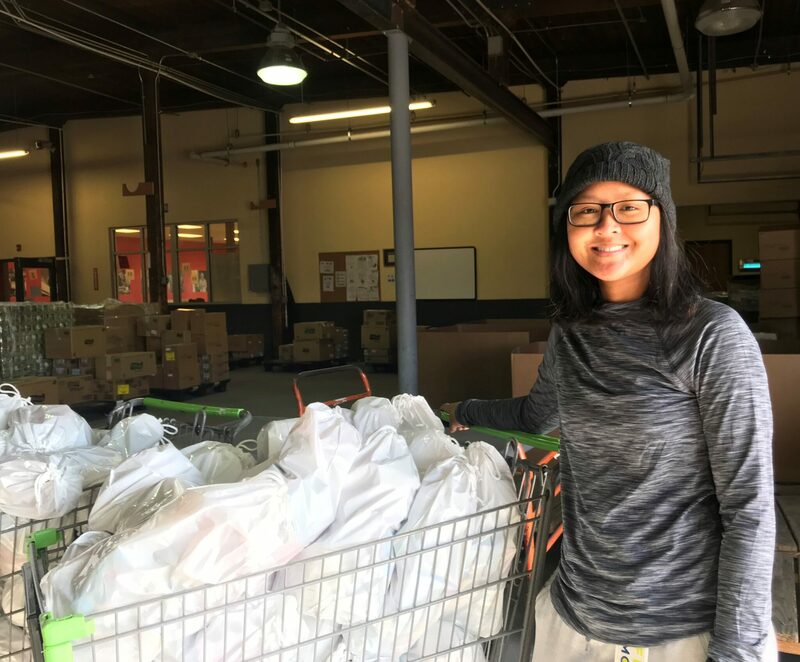 I am the Children’s Programs Volunteer Coordinator, so I coordinate and work alongside our Backpack, snack and Summer Food Service Program volunteers. In addition to volunteer coordination I also manage the Backpack Program which entails training site coordinators at the start of the school year, conducting monitor visits and keeping up with the daily maintenance of reports and orders. How long have you worked at Feed More? I have been at Feed More for 3 years now. I started in August 2015. What is your favorite memory at Feed More? The annual Volunteer Picnic is one of my favorites because we get to celebrate our great volunteers in such a special way! One of my more recent favorite memories was competing in the Walmart BizBowl with several of my co-workers. It was a really fun opportunity for me to get to know my co-workers better and work as a team. What inspired you to come work at Feed More? I’ve always wanted to be a part of an organization whose mission and values went beyond myself. I also worked as a Title I Tutor and had students who received our weekend Backpacks and so when I saw the opportunity I jumped at it. Before working at Feed More, what was the most unusual or interesting job you had? 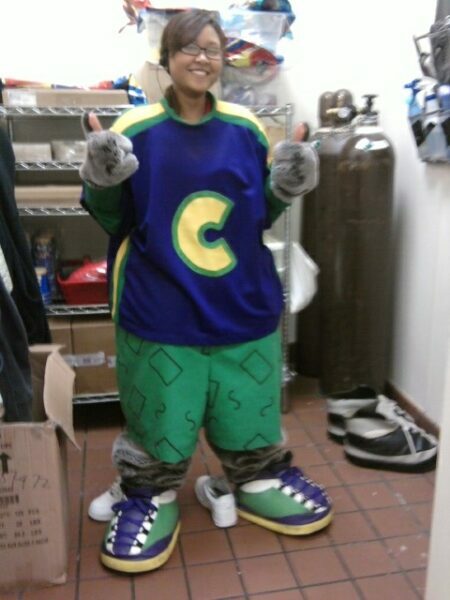 I worked at Chuck E. Cheese in high school and through college. I honestly enjoyed wearing the suit and dancing the Cupid Shuffle with the kiddies. What is something people would be surprised to know about you? I think they’d be surprised to know that I am the youngest of four children, the only girl, and that I currently have seven nieces and nephews and counting. Where is the coolest place you have traveled to and/or want to travel to? Cambodia is the only place I’ve been to internationally and I think it’s the coolest place ever. The country is rich with history, culture, and of course for me, family. I am looking forward to my travels to Greece and South Korea in the coming years though! What is your favorite thing to do in Richmond? With the foodie scene exploding in Richmond the past few years, it’s definitely my favorite thing to check out a new restaurant when I have the opportunity to. If you could eat just one meal for the rest of your life, what would it be? It would have to be a Cambodian dish called yao hon. It’s basically a hot pot dish eaten with a medley of vegetables and any protein I’d ever want. I could eat it with rice or noodles- it’s so versatile that I’d never get bored eating it. If you could have one superpower, what would it be and why? Telekinesis. I’d love to be able to move objects just like Matilda or even have the strength to stop objects from moving.